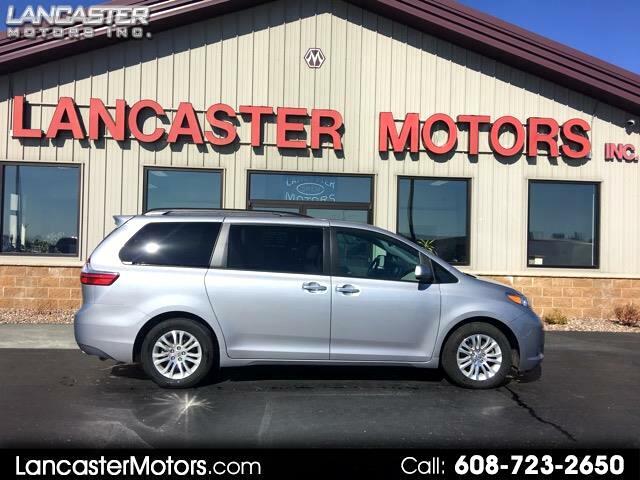 Used 2017 Toyota Sienna XLE Premium FWD 8-Passenger (Natl) for Sale in Lancaster WI 53813 Lancaster Motors Inc. Extra clean trade in with all the luxury features you are looking for. Has weather tech mats so the carpets are like new yet. Come on in for a test drive today.